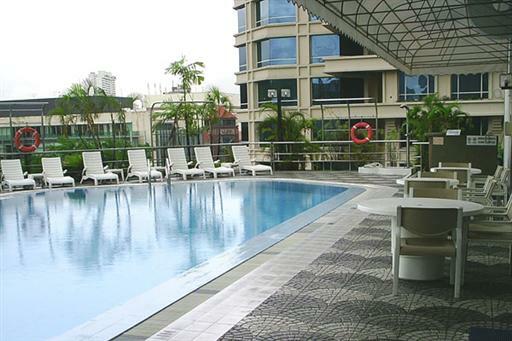 The Peninsula Excelsior Hotel is offering a “Great Singapore Sale” promotion from May 25 – July 22, 2012. Rates start from SGD225 (USD177) for a Deluxe Room, breakfast for two, WiFi, a SGD50 (USD40) spa voucher, and late check-out until 3pm. Guests who stay 2 nights or longer also enjoy a complimentary lunch or dinner. Rates are subject to 10% service charge and 7% local taxes. Room rates vary by date and will be higher during peak times. Rates are based on single or double occupancy. The “GSS Room Package” is also available with a Premier Room from SGD260 (USD204) or a Premier Club Room from SGD305 (USD240) per night. 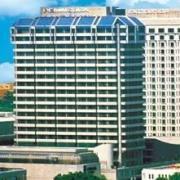 The Peninsula Excelsior is a large four-star hotel with a convenient location in the heart of Singapore. The 600 guestrooms and suites are elegantly furnished and feature cable TV, in-room internet access, wooden furniture, and attached bathroom. The hotel has excellent facilities which include two swimming pools, a fitness centre, and international restaurants like the popular Coleman’s Café and a Sky Lounge with outdoor balconies and panoramic city views. 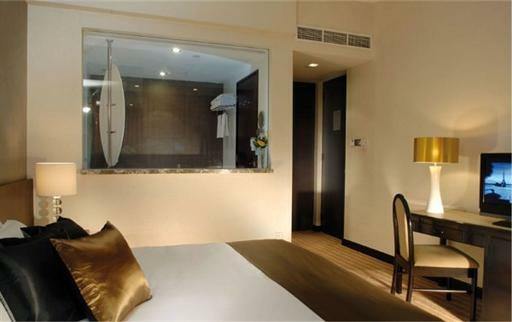 Visit http://www.ytchotels.com.sg/peninsulaexcelsior/ for more information or to make an online reservation. The “GSS Room Package” can also be booked by calling (65) 6337 8080 or emailing pe.reservation@ytchotels.com.sg.